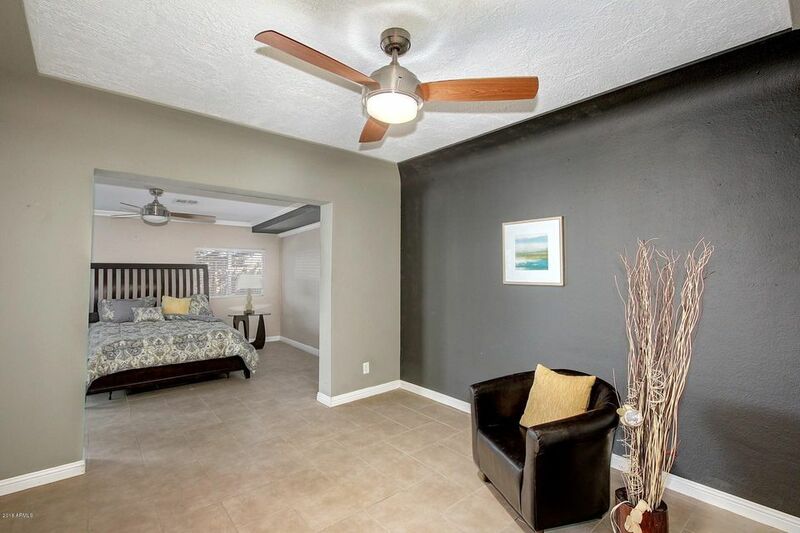 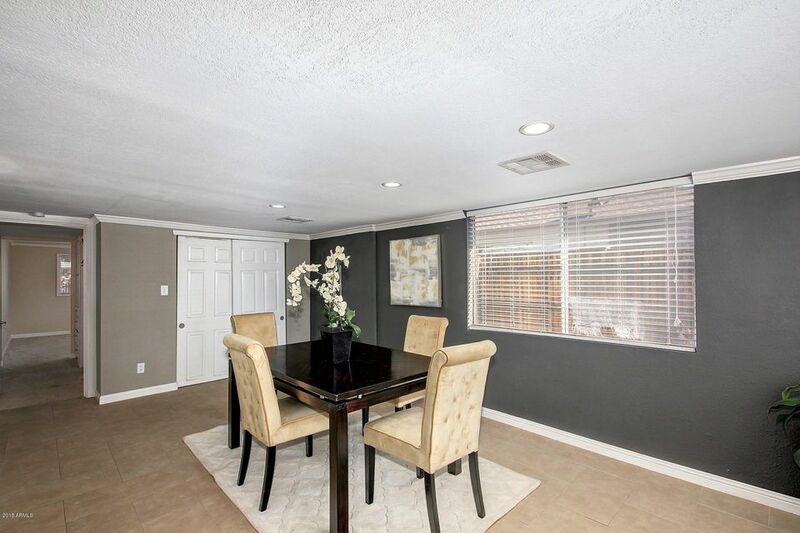 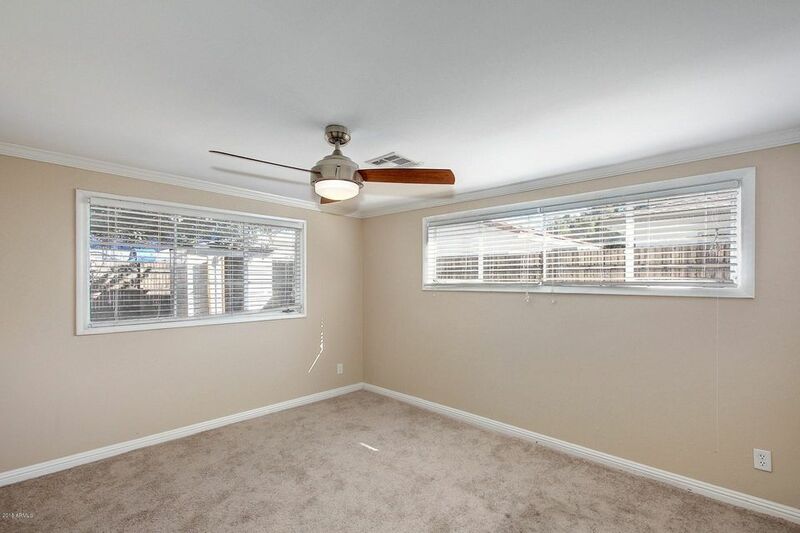 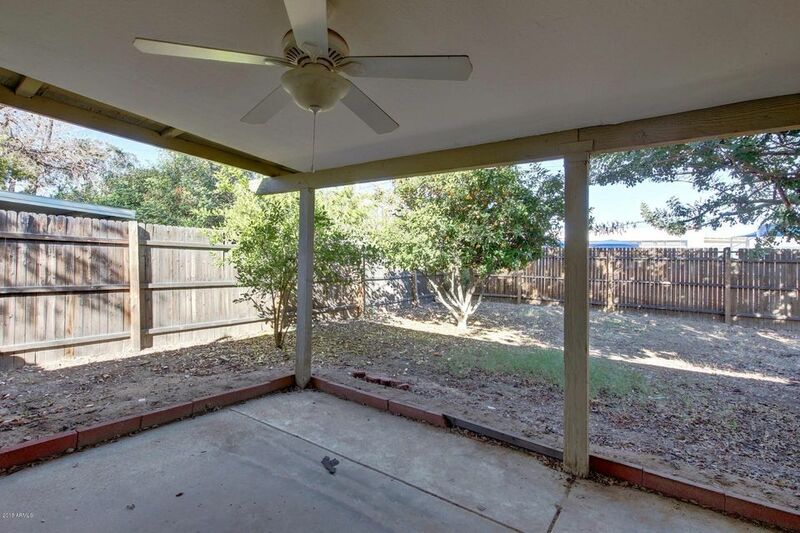 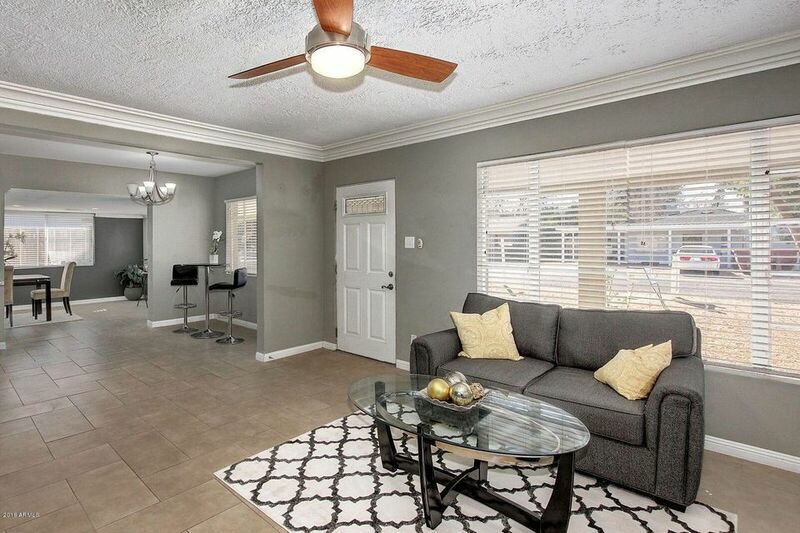 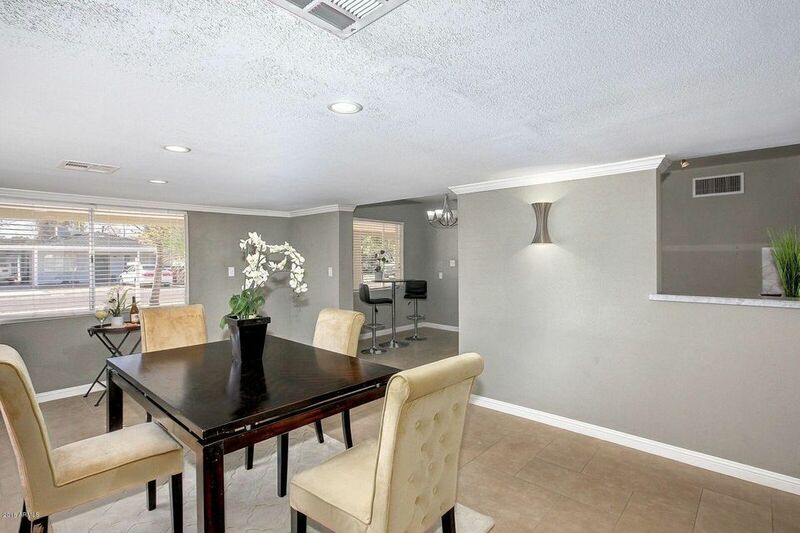 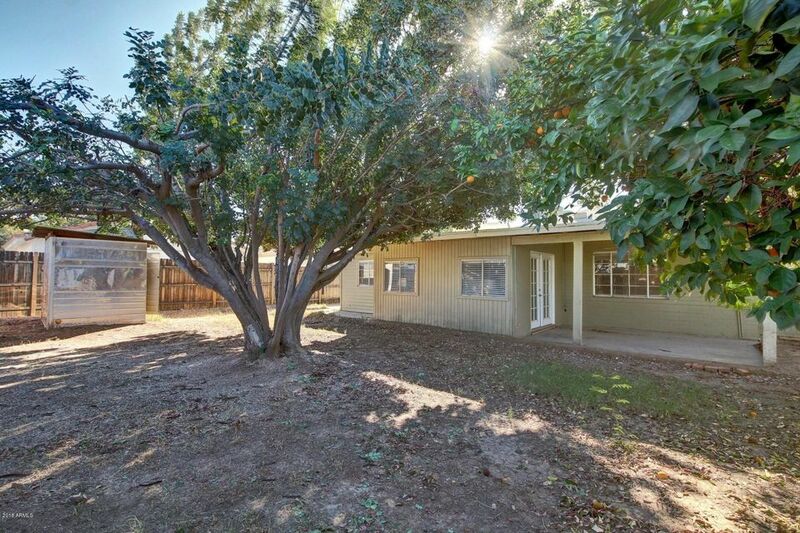 This large, recently remodeled move-in ready home has an open floor plan with 4 BR/2 BA. 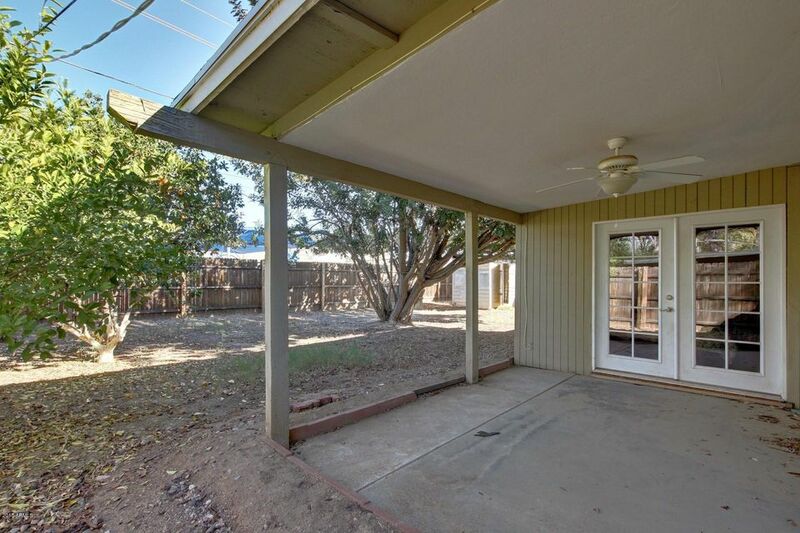 The large yard offers the option to add an addition or guesthouse. 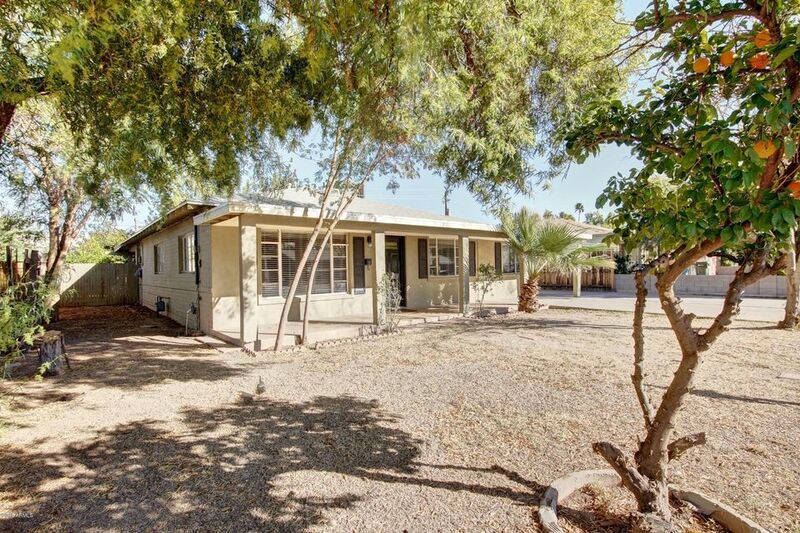 Price per sq ft makes this place a steal! 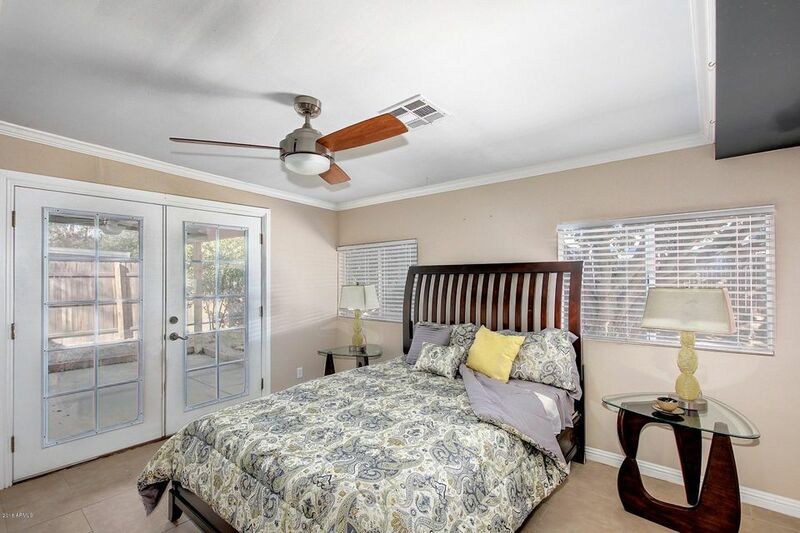 Plus, you get a brand new roof (worth 10K), new water heater, and refurbished AC. 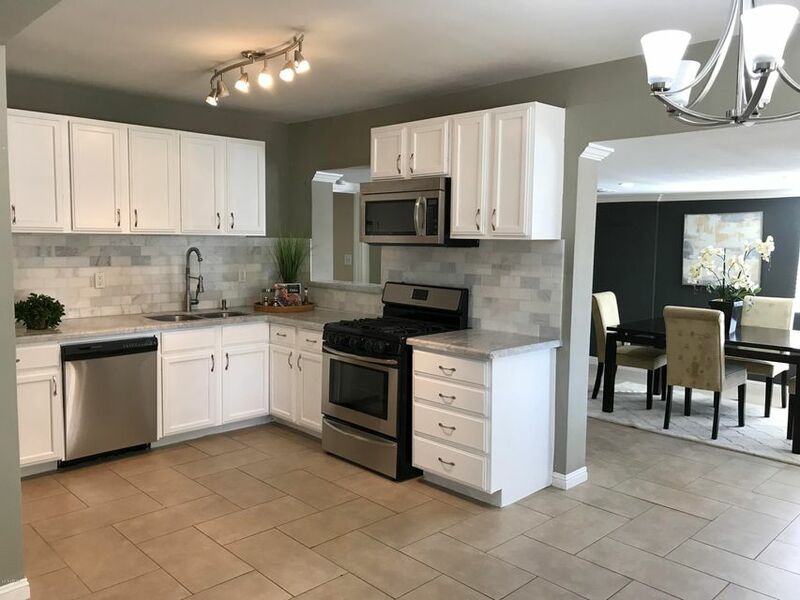 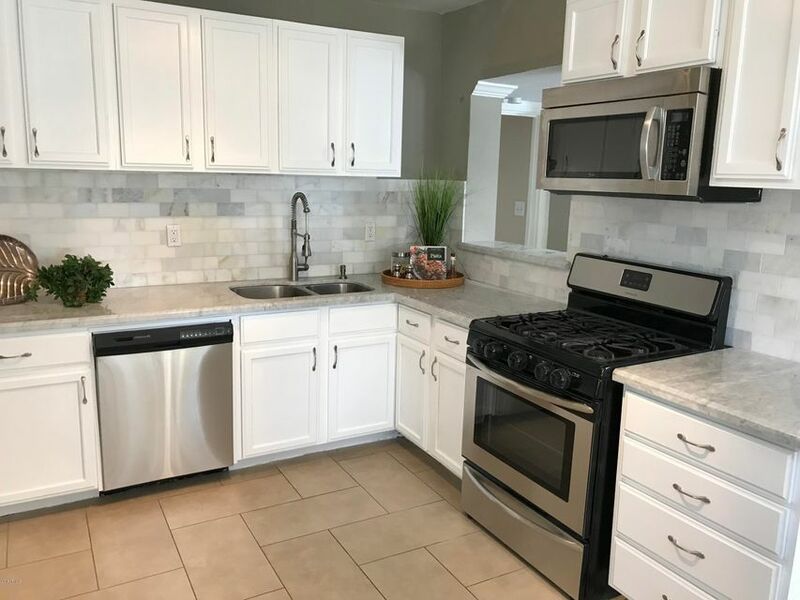 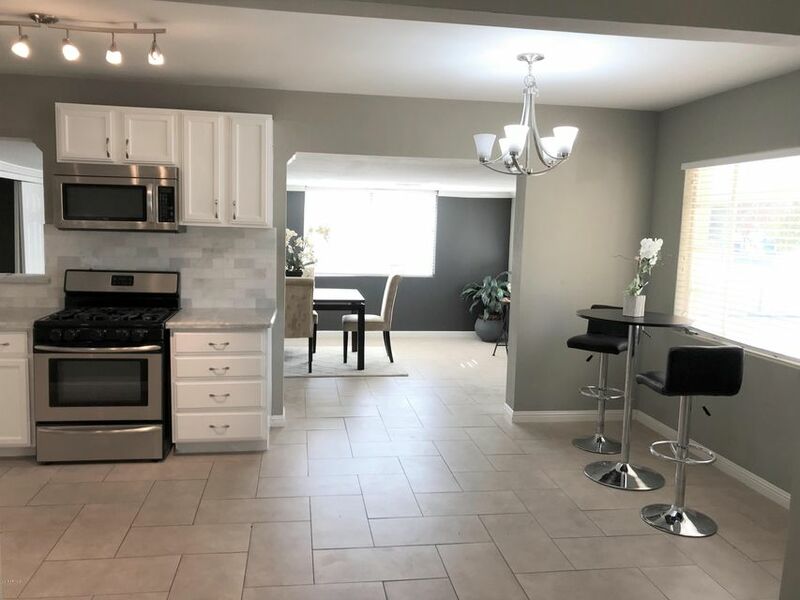 The gorgeous kitchen has stainless appliances, a new dishwasher, newly painted white cabinets, and marble subway tiles and counter tops. 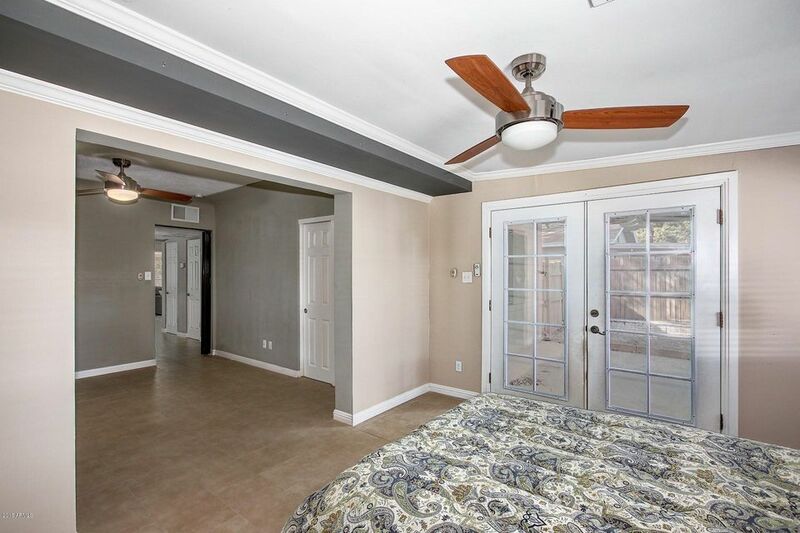 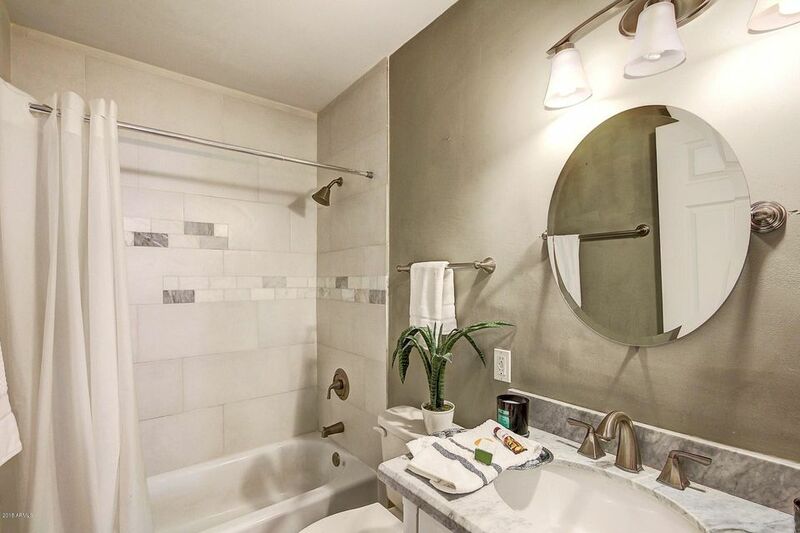 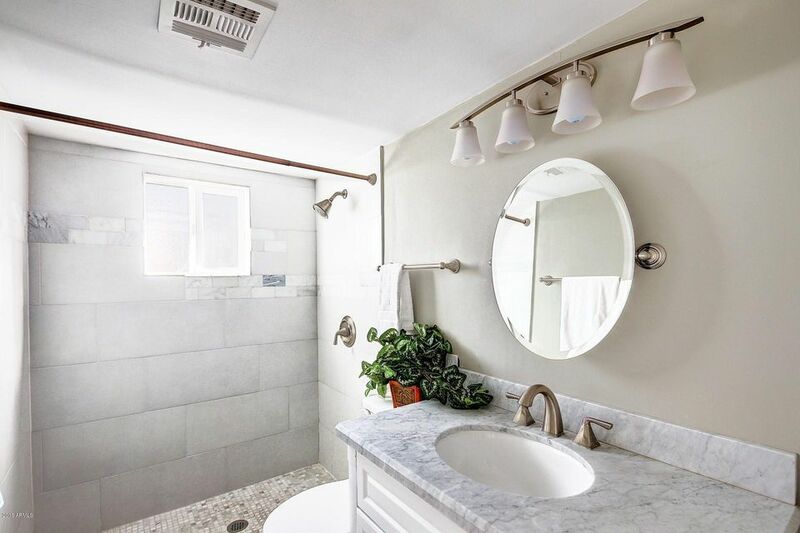 Designer details include French doors in the 2nd master suite, beautiful tile work, crown molding, and paneled doors. 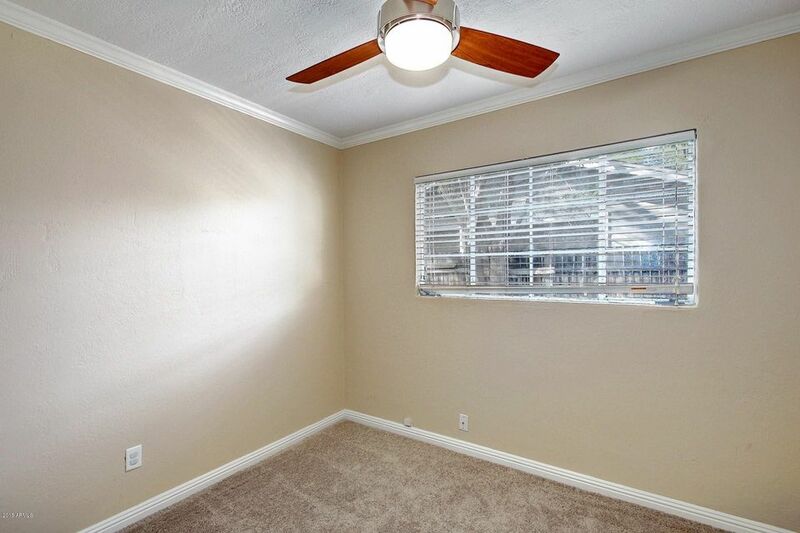 The interior was carpeted and painted, and there's new paint on part of exterior. 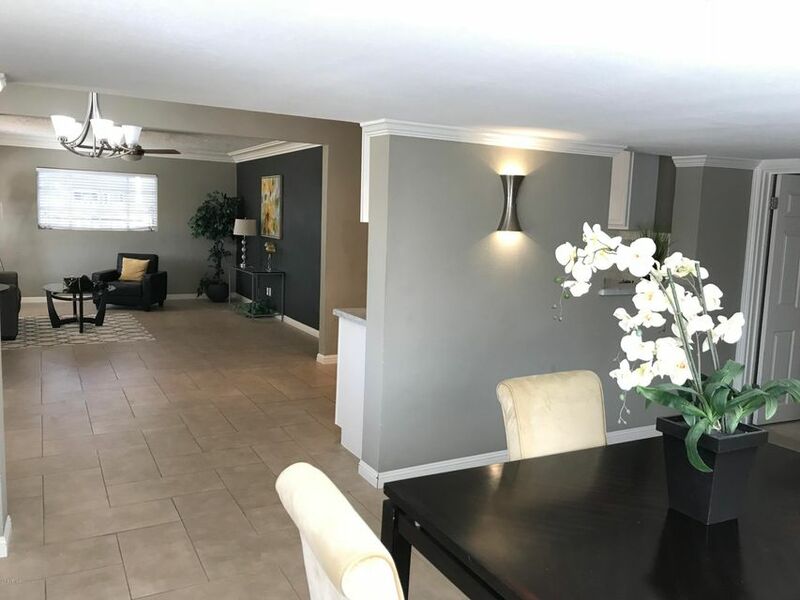 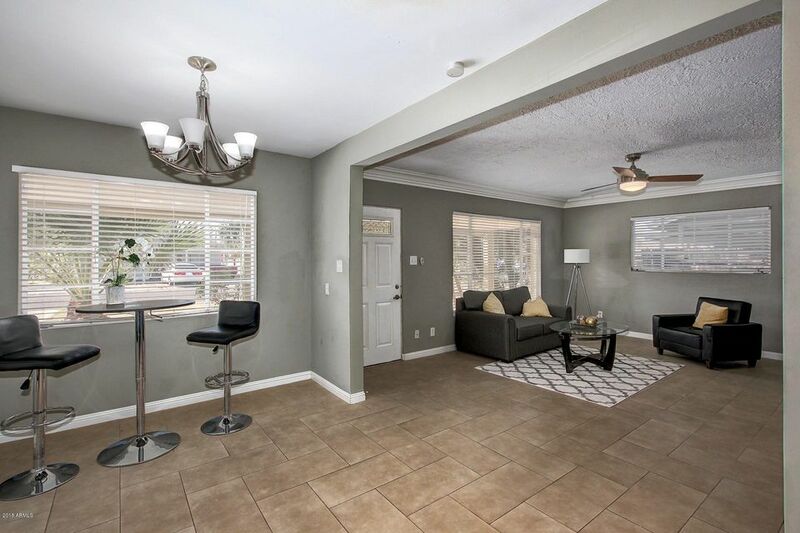 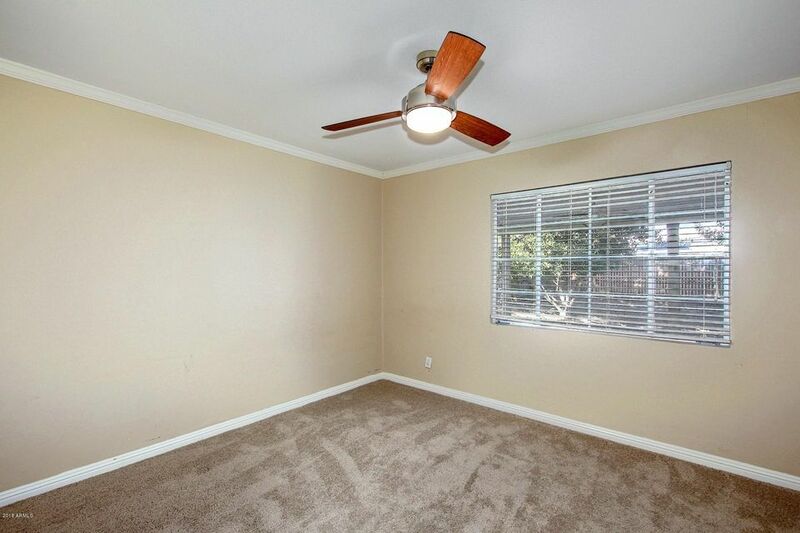 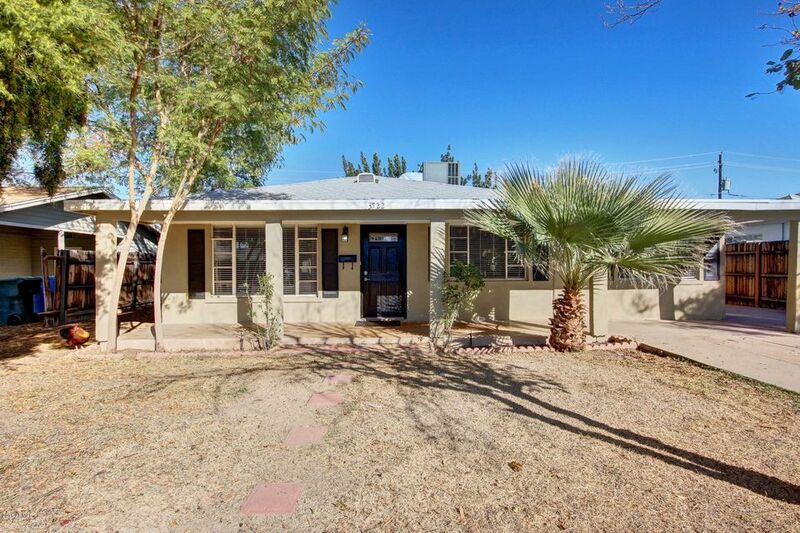 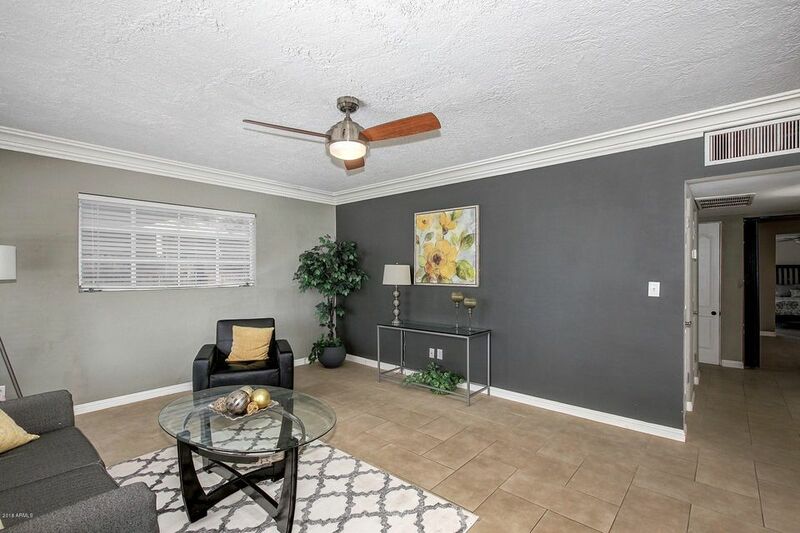 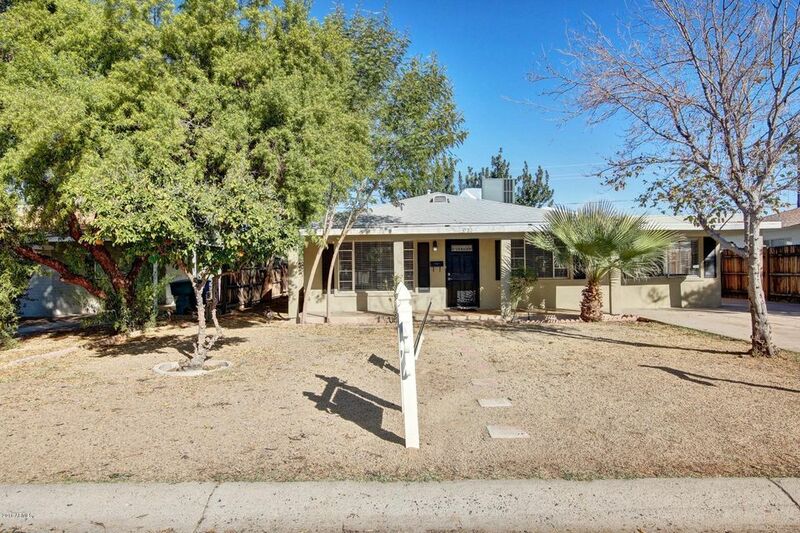 Quiet neighborhood tucked into the heart of Phoenix, centrally located, with easy access to all areas of the Valley.